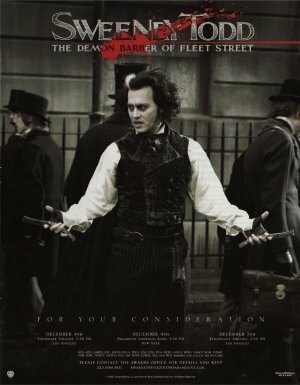 Sweeney Todd, el barbero diabólico de la calle Fleet. . Wallpaper and background images in the tim burton club tagged: tim burton director burton sweeney todd.